It happens every year. After weeks of shopping, wrapping, and squirreling presents away, families get one day of peace and contentment. Then the cleanup begins. If you’re tired of holiday cleanup stealing your Christmas joy, have no fear. 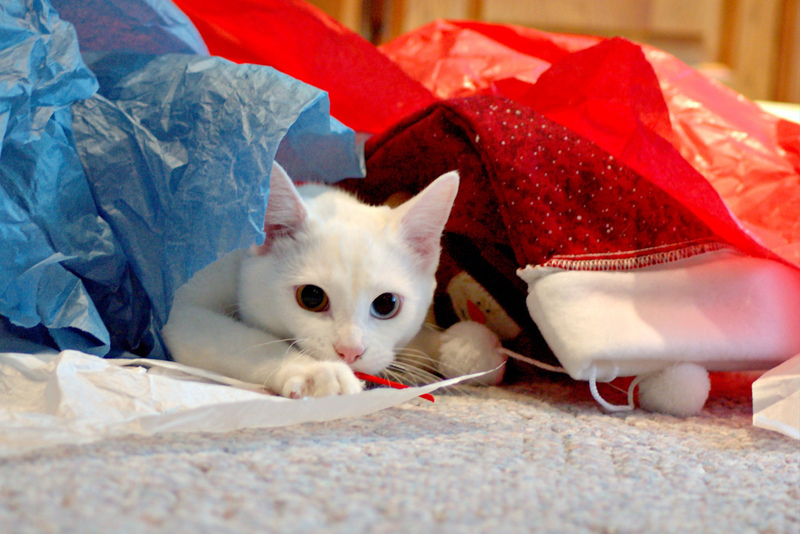 Here are Mr Junk’s 4 best tips to minimize Christmas cleanup stress. Prepare. If you’re the type of person who tosses ornaments haphazardly in a storage box the day after Christmas then has a panic attack the following year, it’s probably time to work out a system. buy storage containers for Christmas ornaments, artificial evergreens, and holiday home decor. Make sure the kids put decorations in the right box when they help you pack up after Christmas. Clean as you go. Sick of wading through a sea of crinkly wrapping paper and brightly colored bows? Line a hamper with a jumbo trash bag, hang a sign that says “Christmas trash,” and ask your holiday guests to discard wrapping paper in the bin for easier cleanup. Donate. Do you have a box of holiday decor that went untouched this year? Did you buy your teen a new winter coat to replace the one she outgrew? Did you get a present that really isn’t you? Set aside a box for donations as you begin your post-Christmas cleanup. Recycle. Promote the spirit of renewal this Christmas by recycling your holiday trash. Recycle discarded wrapping paper from gifts, empty soda and wine bottles, and live evergreens, including your Christmas tree. Do you tend to put off your holiday cleanup? If you’ve missed curbside Christmas tree pickup, have too much Christmas trash for the junk collector, or use Christmas cleanup as an excuse for a home clean out, call Mr Junk. We’ll haul away your Christmas junk, recycle or donate anything we can, and even clean up for you afterwards.